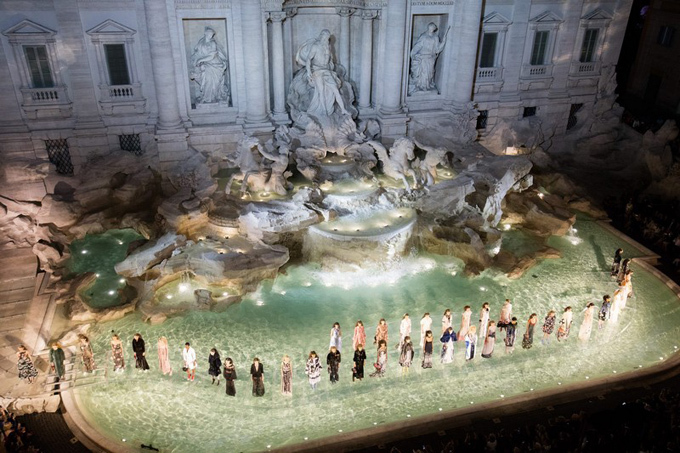 Leaving an indelible mark on both Chloe and Fendi, Karl’s most powerful legacy lies in reviving Chanel, Independent. In the early 1980s, French fashion houses – once the pinnacle of Parisian style – became weary and stagnant, mostly bought by traditionalists. After becoming creative director of Chanel in 1983, 12 years after the founder of Coco Chanel died, Karl revived the brand, infusing youthful energy, causing its stock to skyrocket. He received an invitation to Chanel while working for Chloe. 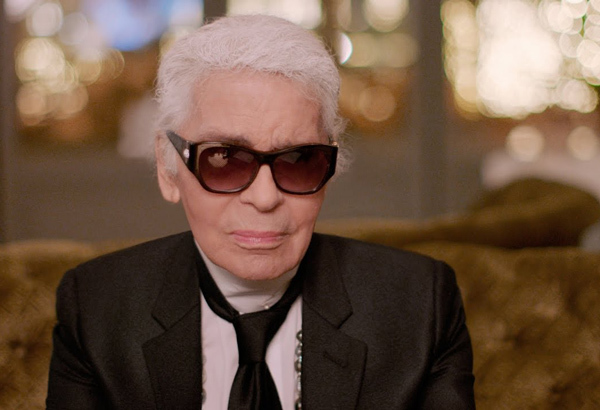 “Everyone advised me to refuse, the brand was dead, irreparable”, Karl once shared on the New York Times. However, he considered it a challenge. 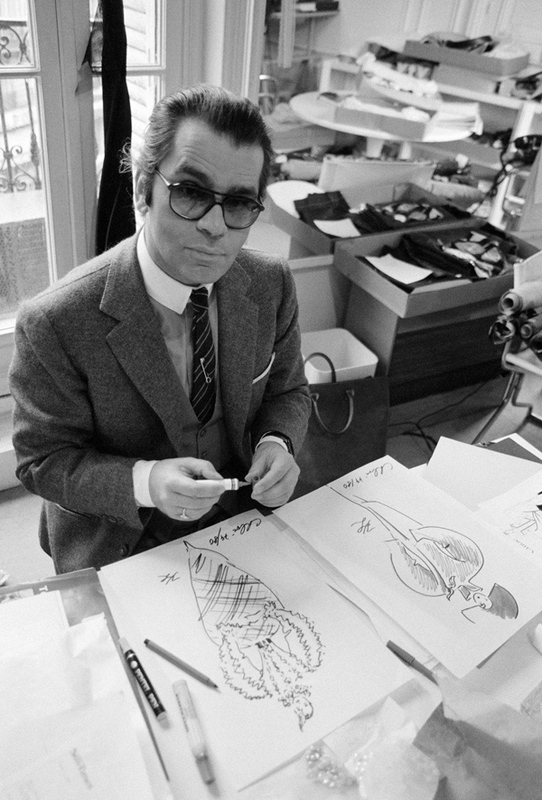 At that time, Yves Saint Laurent was considered the reigning king of French fashion, with postmodernist designs, blending high fashion and street style. Karl applied a similar method, crystallizing contemporary fashion into high-end works. He adjusted the classic tweed Chanel suit in 1925 and blew that modern spirit. Tweed clothes imbued with symbolism appear in all Chanel collections but are complemented by denim, leather, plastic, wood and digital printing methods. Karl even tore up the safety of previous designs under Coco, replacing them with fashionable styles such as short skirts or breeches. Wallstreet said, in 36 years as the creative director of the French fashion house, Karl Lagerfeld has inherited the tradition, bringing new elements, imprinting his personal mark. Thanks to that talented hand, Chanel still maintains its position as the most successful luxury brand in the world. “There are very few designers who have changed the course of fashion history. Coco Chanel and Karl Lagerfeld are two of them. Karl’s great talent is the ability to identify and regularly predict changes in mastery. By inventing genius, agility and wisdom, he invented the language of the late 20th and early 21st century fashion effectively”, said Andrew Bolton of the Institute of Apparel at Metropolitan Museum of Art sharing. Previous post Who are players having the most impressive fashion style? Next post What should fat people wear in the summer?